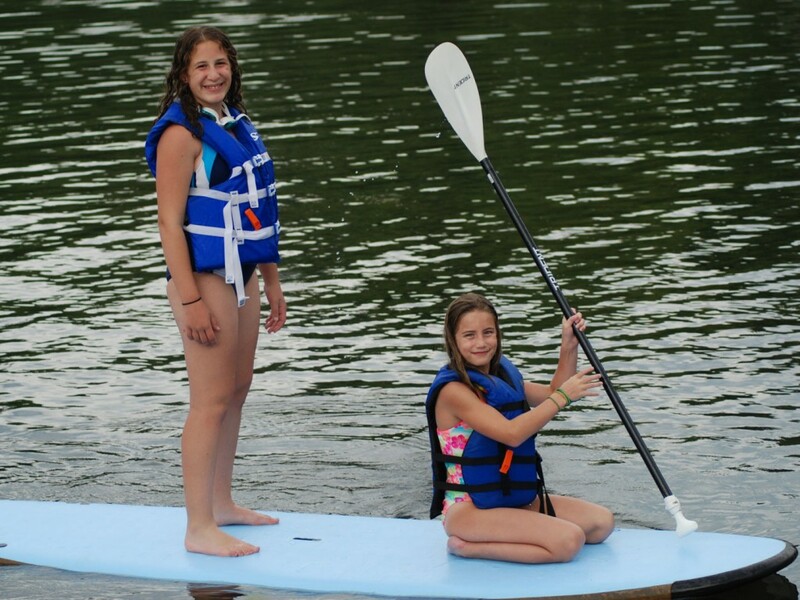 To join activities that will allow your child to relax and enjoy the setting. 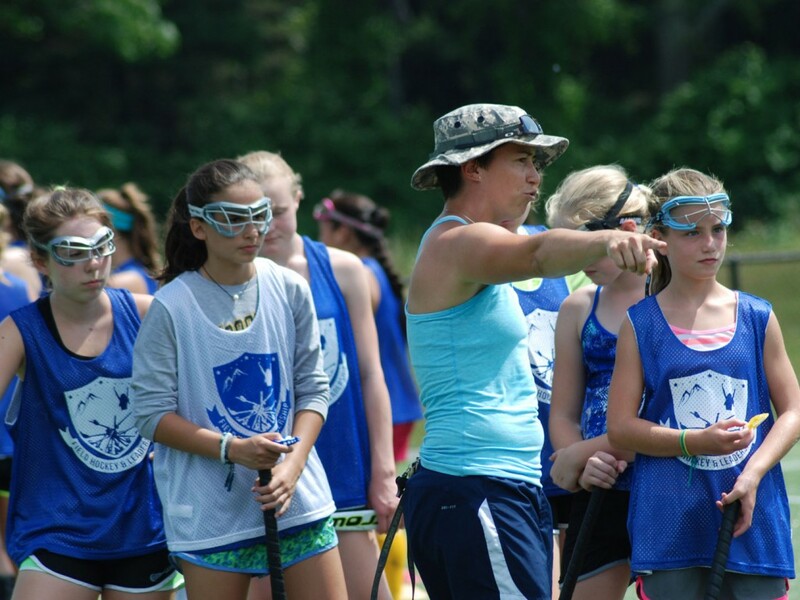 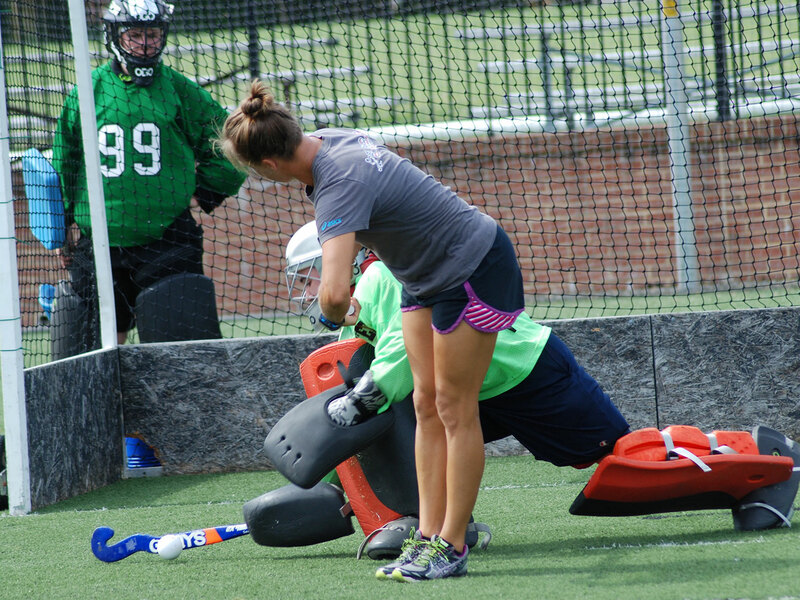 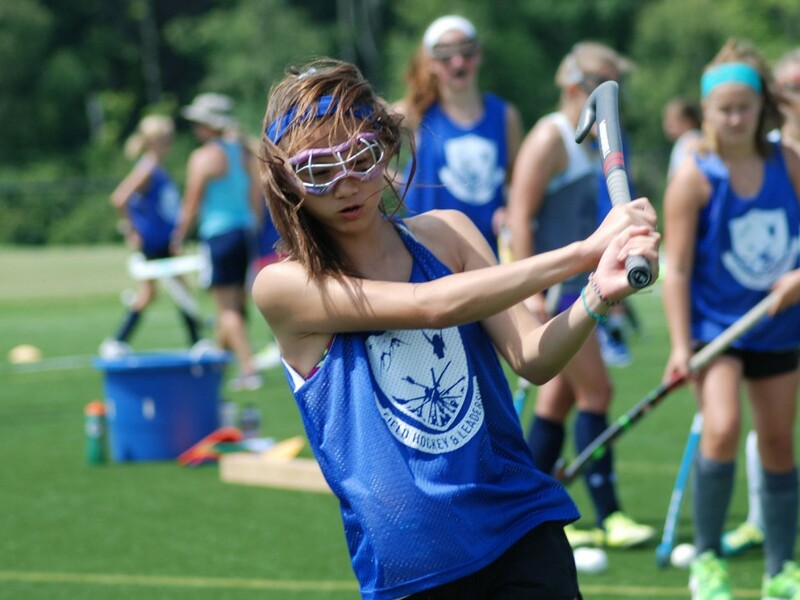 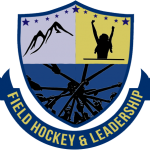 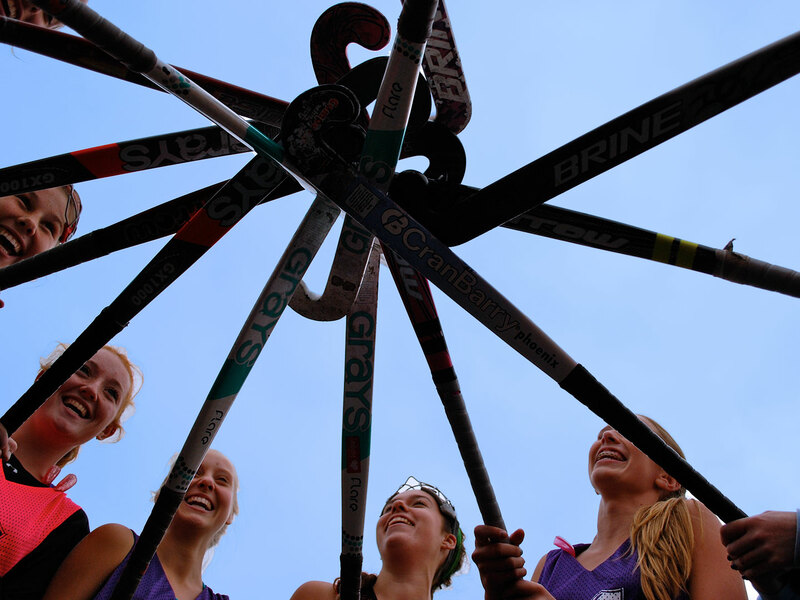 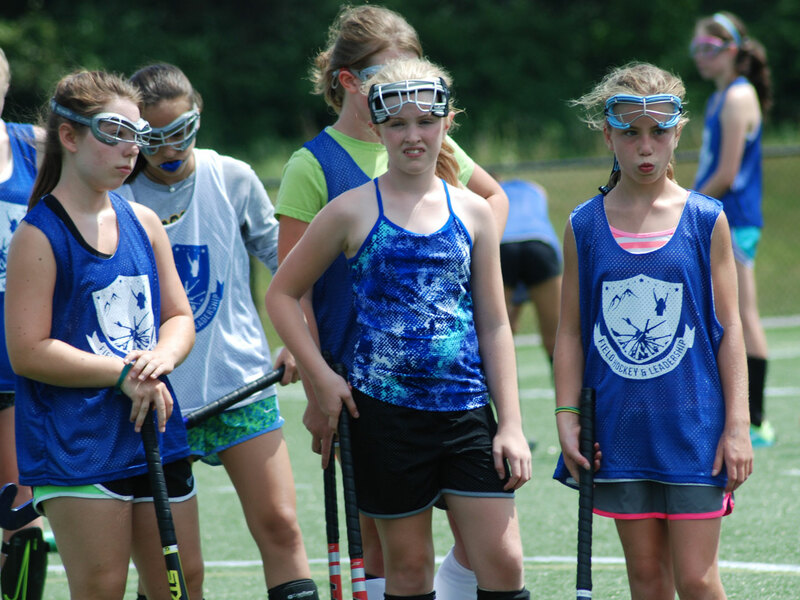 We promise to deliver the best there is in field hockey training, one-on-one coaching with a collection of inspirational coaches to guide you on a journey to grow lifetime leadership traits in the locker room and beyond. 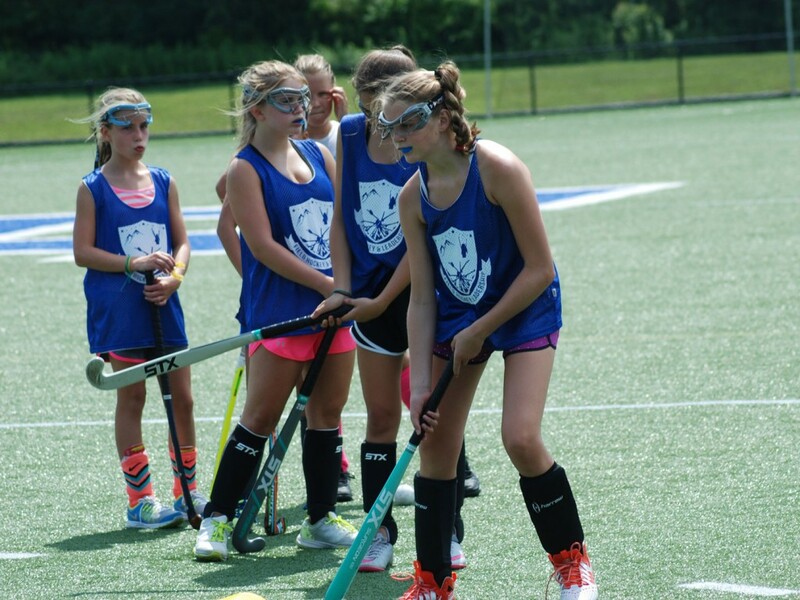 We have created a balanced environment of competitive scrimmages and drills where you are encouraged to use the character skills you’ve learned in the classroom. 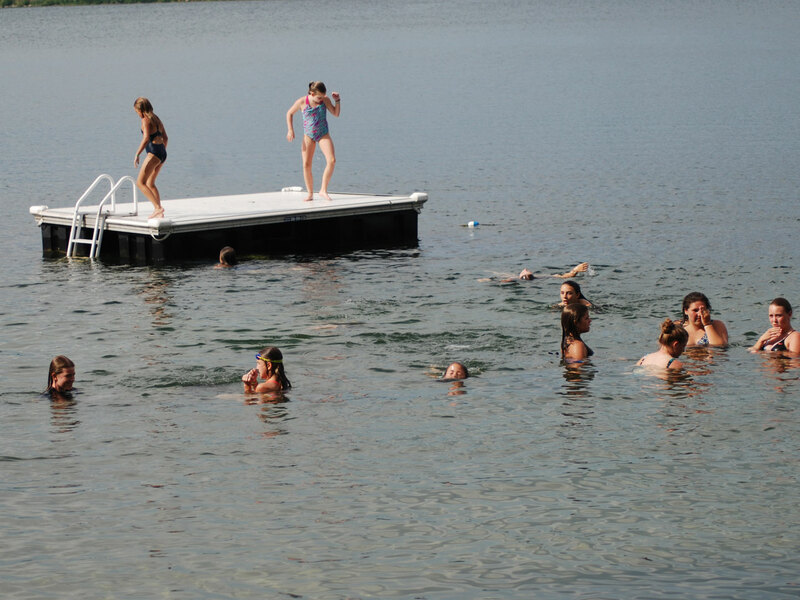 Whether you are navigating trust exercises, demystifying offensive corners or enjoying a swim in the lake – our academy is for you!